Peanut ladoo- Nuts for the festive season. The first thing I can grab if you say dessert is actually peanuts. First of all, I love peanut butter and then peanut chikki. Over a period of time my addiction moved to peanut ladoo. This one of the most nutty, sweet combo you can look for in the Indian cuisine gallery. I love it when it does have a milky after taste to it. So for this festival season I really wanted to make peanut laddoo. 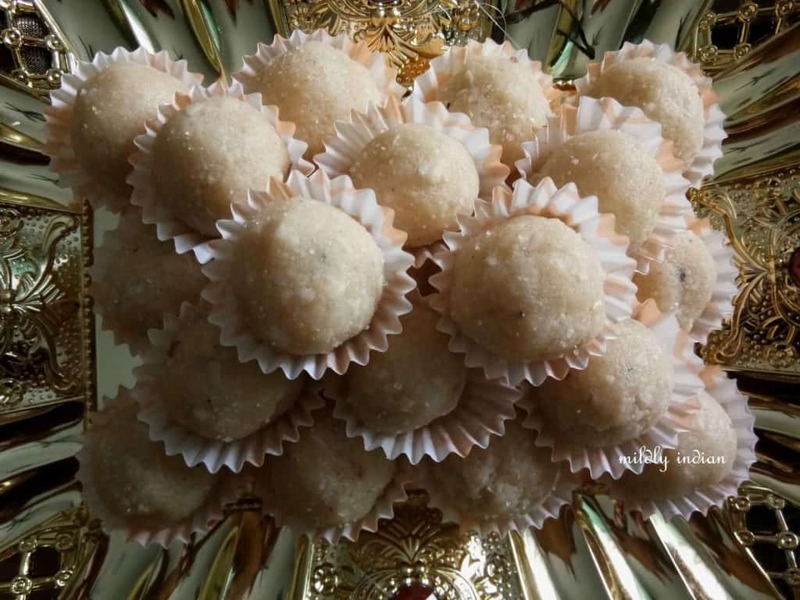 Ladoo is a sweet little ball made with a lentil based powder, nuts or wheat. It is one you can rely on for the entire range festival alike. May it be Diwali, Navratri, Ganesh pooja or Krishna jayanthi- Ladoos are always apart of the offerings and the gift boxes with yummy fruit. The ease of making this peanut ladoo is why it become the top most item when it calls for desserts for me. Minimal clean up, and less messy… The kitchen processor /mixies to the best use. Being nutty it really satisfies the senses with a small quantity too. Try it this festive season, save your copy and don’t miss to share the recipe. 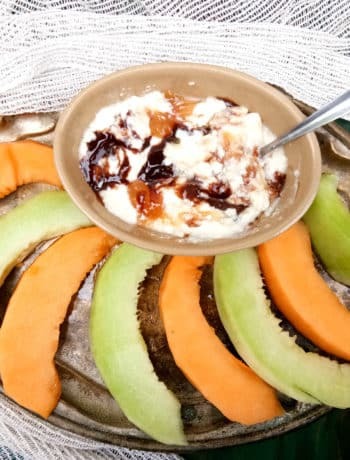 If you are looking for more doable dessert recipes for the festival season check out the links below and the dessert section. Subscribe for regular updates, stories and recipes….. Nuts for the festive season. Gently roast the peanut till they leave out their raw milky texture and turn crispy or get a bag of plain roasted peanuts. Cool the peanuts and add them to the processor, blend till coarse. Peel and remove the seeds of the cardamom and add them in too. Now run the processor on slow speed so you can see them slowly clumping and coming together. At this point it's mixed well with little bites of peanuts. Remove onto a plate. Using a few drops of the condensed milk make small balls of the mixture. Use only the condensed milk as needed.. So add in drops. Make small balls and place in muffin liners. Chill for 20 minutes so the ladoo can hold well together. It's ready to serve. You can use Ghee in the place of condensed milk, for a crumbly texture of the ladoo. 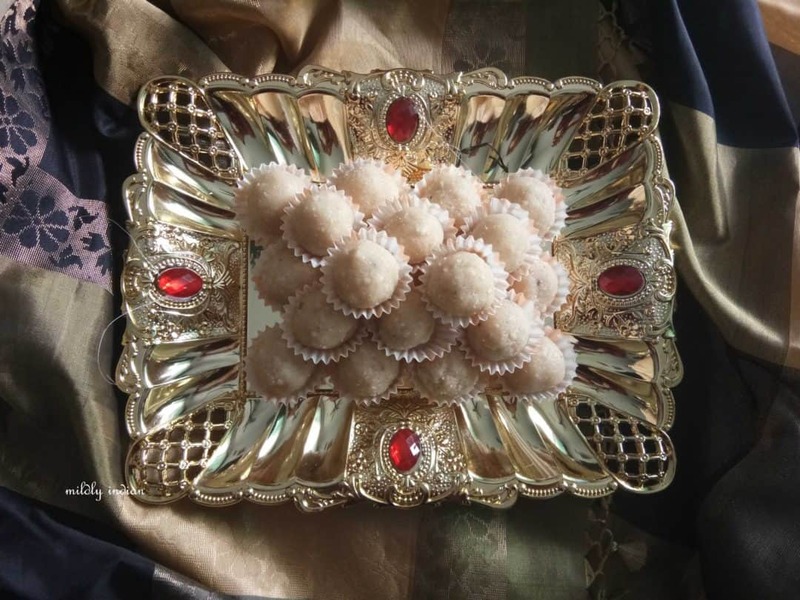 Peanut ladoos are my all time favourite and yours look fab..great clicks too ! Thanks Poonam… glad you like it.. They look cute and tasty.. lovely presentation. Peanut laddos are looking so tempting, want to pick one up from the screen and gobble up. Perfect to celebrate the festivities. Feel like gobbing some rite now, omg, peanut laddoo looks ultimate and droolworthy. Those laddoo looks damn cute and dangerously delicious. These peanut laddoos are looking absolutely delish. Just wish I could grab one from the screen. Perfect share for the upcoming festive season. Fabulous ladoos. I want to make some right now. 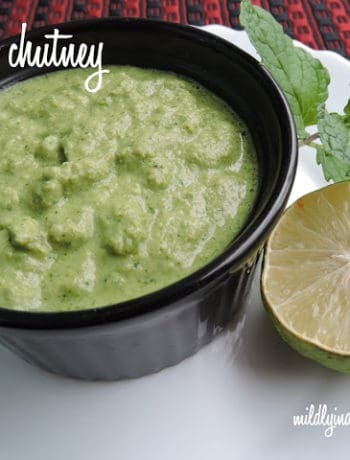 So easy yet yummy. I think I better make this for my peanut crazy hubby…he too loves peanut chikki and roasted peanuts. Never gets tired of them. 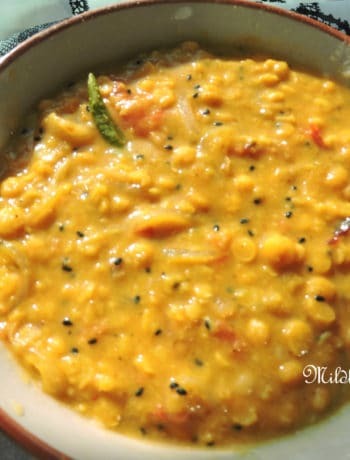 An easy to make recipe, I should bookmark it so I can use make it when I need to make quite a number for prasadam. Last week I made this for Krishnaashtami. But I made it without using condensed milk. Looks Yummy! Peanut laddus looks awesome, a perfect snack item for kids as well as workout snack too. Came out really well. Always in for this ladoo. My all time favorite Though never tried with condensed milk. Next time will try with it. Thanks for sharing!! 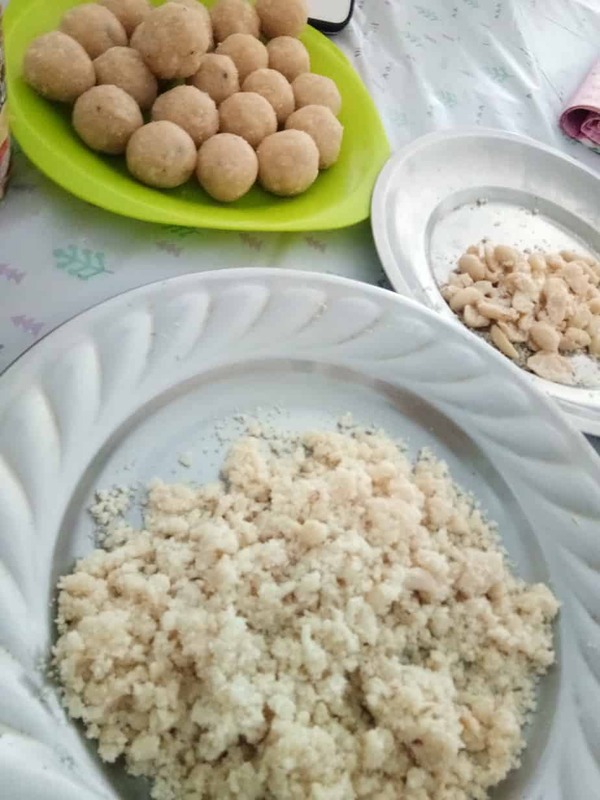 Past few days I am keep seeing so many peanut ladoo recipes and feel like making myself, condensed milk lends richness and creaminess to this yummy ladoo. I’m a huge peanut and peanut butter fan too. How perfect your peanut ladoos look! I could gobble up half of this dish all by myself! These easy and delightful ladoos are perfect for festival season. Look so tempting.